Astral Protection Shield. Over 2000 Advanced Energy Workshops for Physical and Spiritual Evolution. Many people believe that if they are working in "Light & Love" nothing can harm them. The fact remains that we are constantly under some form of psychic intrusion by being around others with negative auras or unbalanced astral entities. We must never forget that our world and the Universe is composed of Light and dark vibrations. We can attract wonderful Angelic, Ascended Masters or helper guide energies or we may attract the attention of other less desirable beings. Psychic protection is essential before beginning any spiritual endeveor such as channelling, astral travelling or meditation etc. Astral Protection Shield Workshop is about keeping your mental and emotional health and equipose by getting free of unwanted vibrations. If you stay free of any negativity energies it will be much easier to be happy and successful in your life. 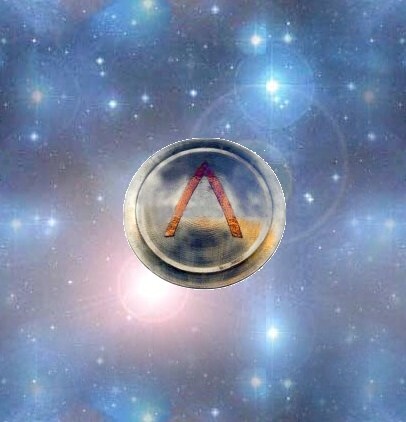 Astral Protection Shield workshop contains powerful Empowerments with special mantras. It also has and teaches techniques to greatly lessen the effect of undesirable energies that can effect your life. 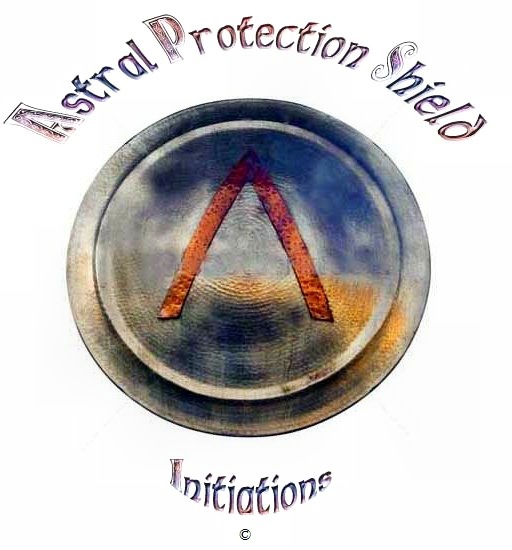 You will receive the correct Astral Protection Shield manual via Email, 7 different Empowerments and a emailed certificate if you request it. Plus full email support is given before, during and after all my Workshops.